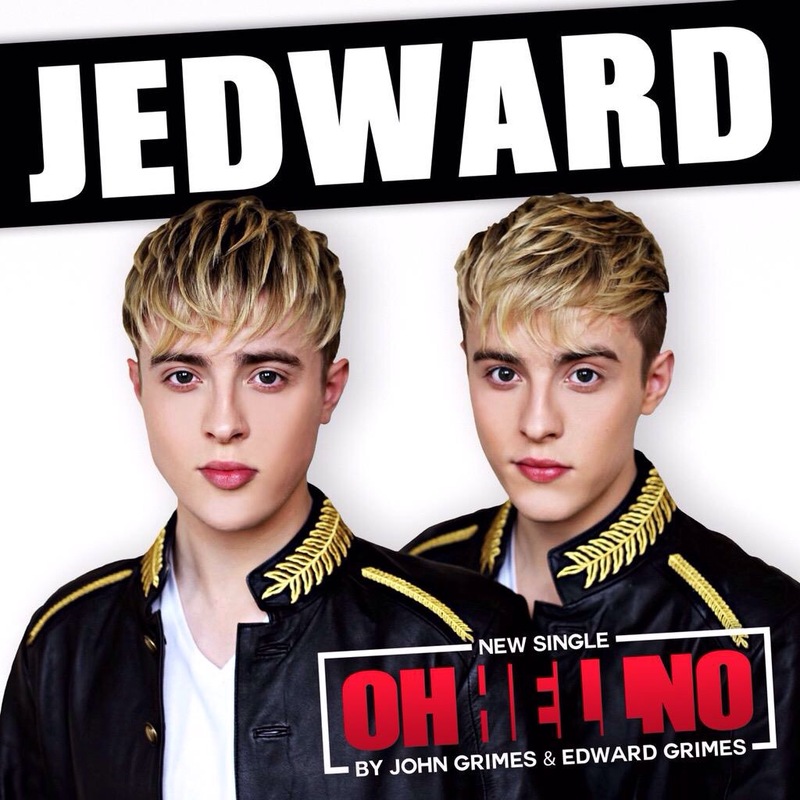 From one set of twins to another, John and Edward Grimes, tweeted birthday wishes to Olympic Skater Gracie Gold and her twin sister Carly today. 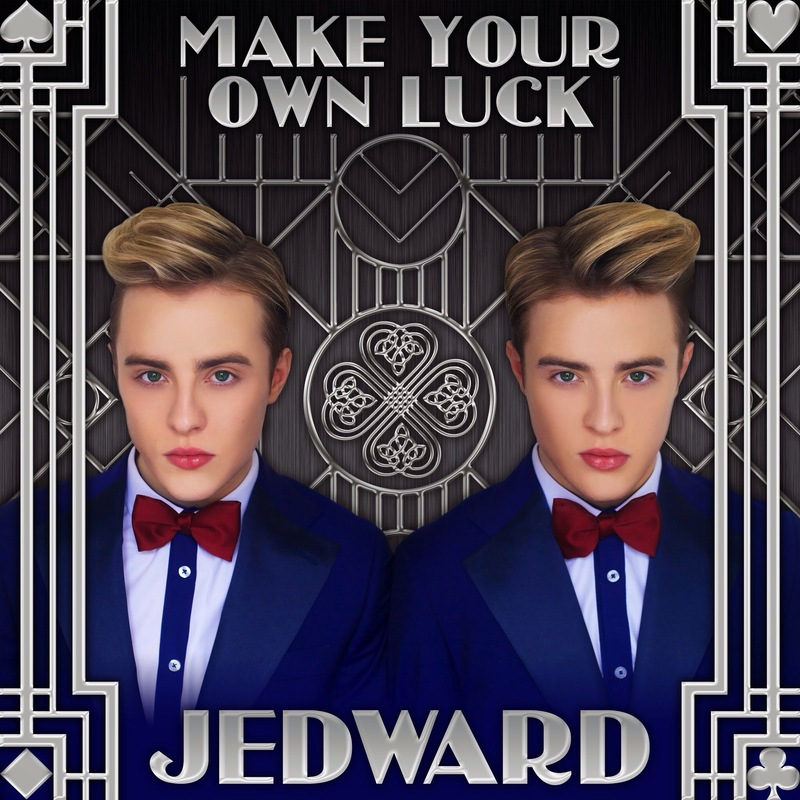 John and Edward became aware of Gracie and Carly whist spending Time in LA, when Gracie became the inspiration for their latest single Free Spirit. 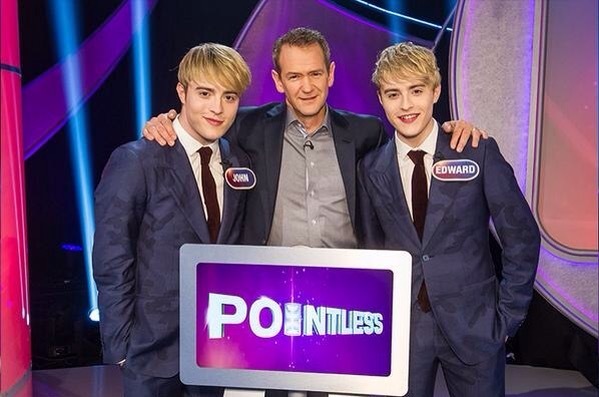 Carly was quick to tweet her thanks to the twins, with celebrity vlogger Michael Buckley declaring them his “faves”. 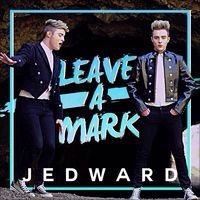 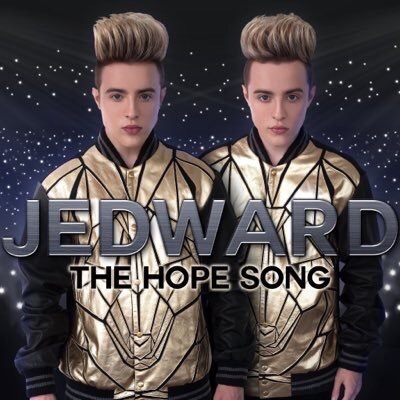 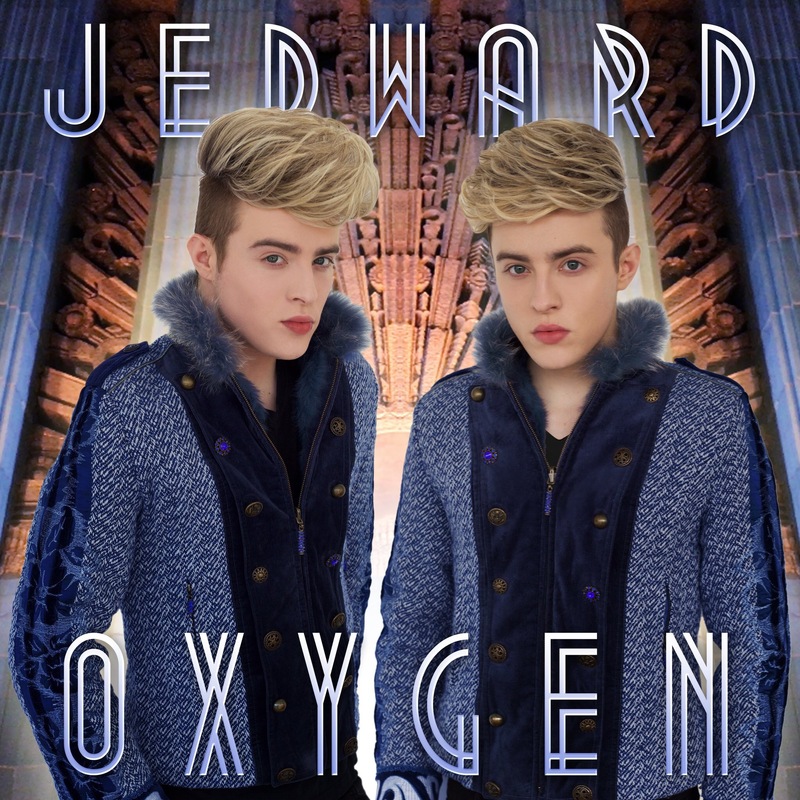 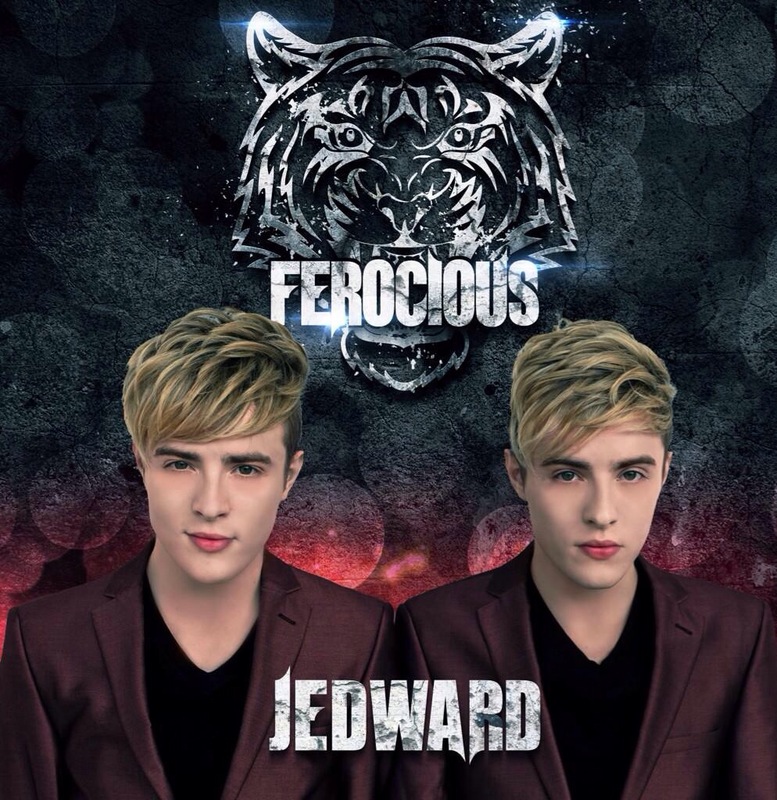 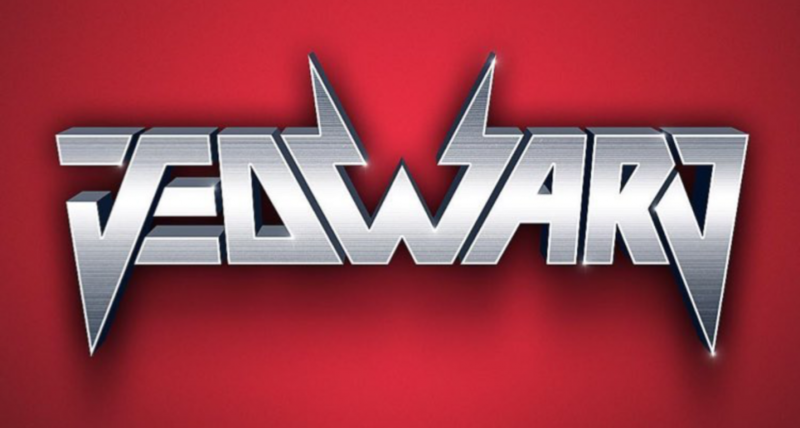 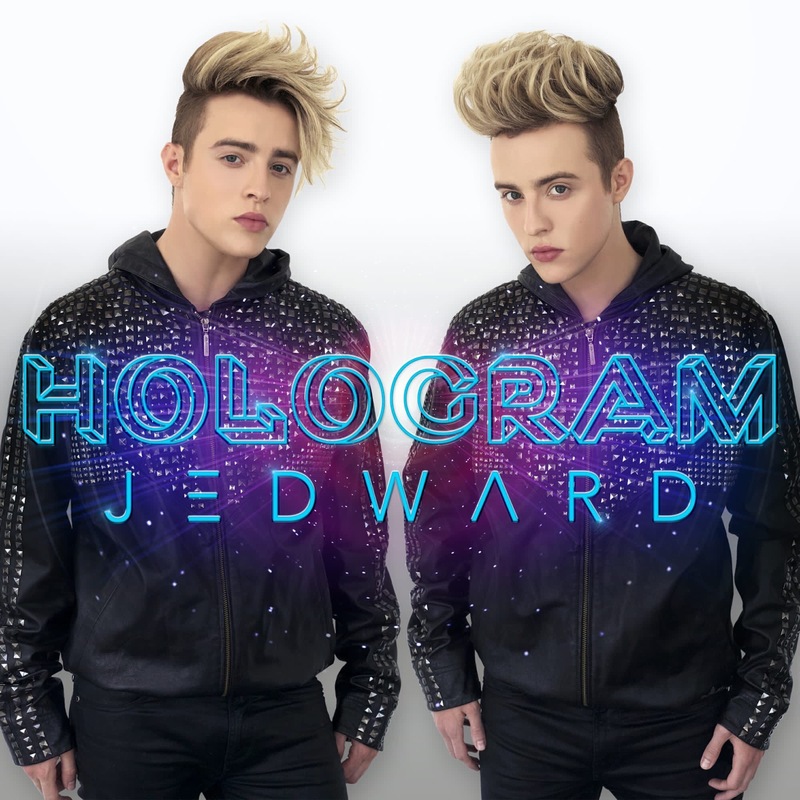 John and Edward have a busy time ahead of them with the expected release of their fourth album on the horizon. 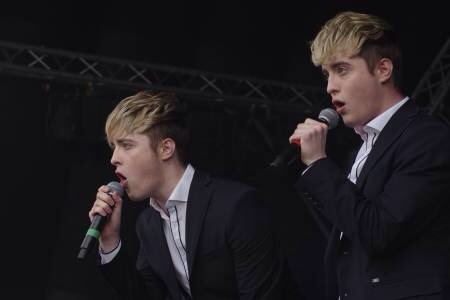 They will also be performing three tour dates in Their home country of Ireland details here.